Durability, Quality of Cut, Ease of Ownership. 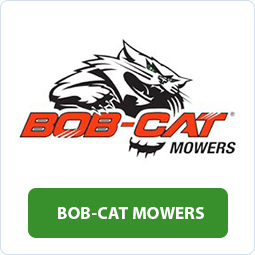 These are the reasons why, that when you purchase a BOB-CAT Zero-Turn Mower, you can count on it to get the job done. 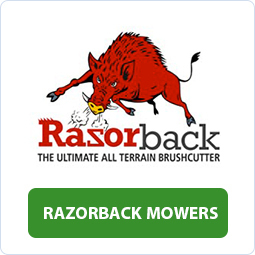 The hardworking Razorback All Terrain ride on mower performs safely and easily in conditions that would destroy normal equipment. 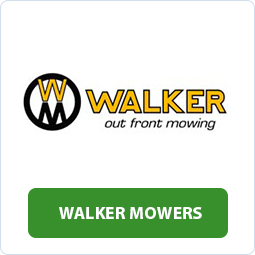 Walker Mowers have long been renowned for their quality and productivity. If this wasn't enough, here are ten reasons why you need a Walker next time you upgrade your mowing equipment. Mid-mount zero-turn mowers built tough enough to tackle the most challenging mowing jobs. The straight-forward simple design and easy maintenance reduces your mowing time. A remote controlled machine with a flail cutting head and undercarriage tracks. Tackle steep gradients up to more than 60º uphill, downhill and diagonally thanks to the extendable undercarriage tracks. All Terrain ride-on mowers that not only power right through heavy brush and lantana, but also cut your lawn. 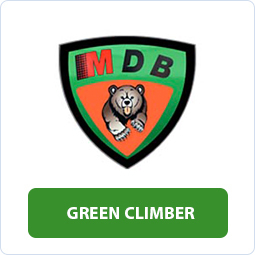 Certified to work on slopes up to 30 degrees, they’ll take you where you thought was impossible. Out front, zero-turn mowers, with a unique Grass Handling System that produces a superior. Compact & manoeuvrable, and a low centre of gravity makes them among the safest mowers on slopes. Known for their uncompromising performance and versatility. With an oscillating and articulating frame, and a wide range of attachments, Steiner tractors deliver regardless of conditions and terrain.